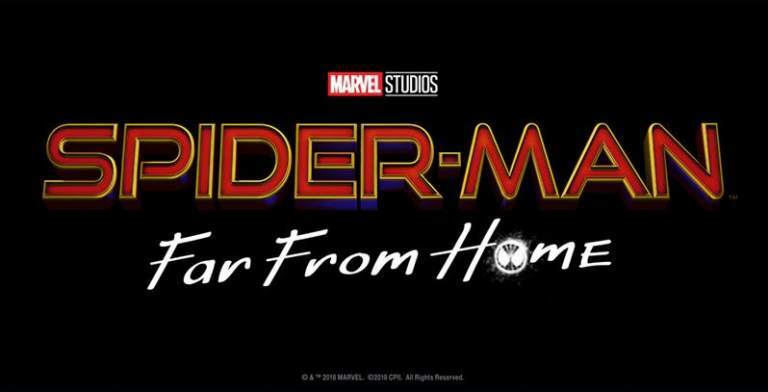 Home Entertainment Spider-Man Far From Home First Trailer Released! The Spider-Man Far From Home First Trailer has been released today. The trailer features the aftermath of the Avengers: Endgame. Though no scenes have been given out that relate to Avengers: Endgame. Apart from that, we get the first look of Mysterio, played by Jake Gyllenhaal. And yes, he is also shown with the fishbowl helmet on his head. Along with the main villain, the primary villains, The Elementals, are also shown. The description of the trailer is: Peter and his friends go on a vacation trip to Europe to relax. But, his trip is interrupted by Nick Fury. Nick asks Peter for help to find out the mysterious creatures that cause natural disasters and destruction throughout the continent. Peter Parker(Tom Holland) was last seen in Avengers Infinity War at Titan. At that time, he was reduced to dust by the Decimation. But he will return in Avengers: Endgame on April 26th, 2019. Spider-Man Far From Home is directed by Jon Watts. 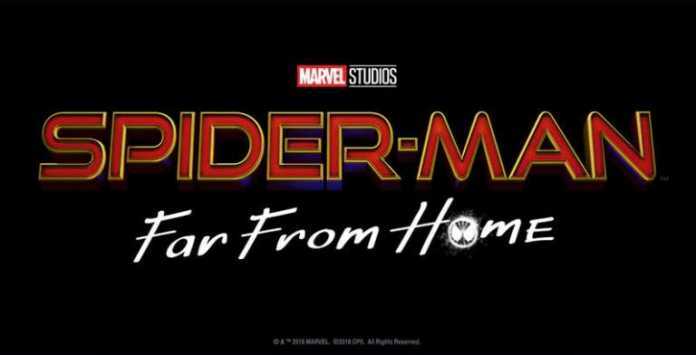 The movie’s cast includes Tom Holland, Zendaya, Marisa Tomei, Michael Keaton, Jake Gyllenhaal, Samuel L. Jackson, Cobie Smulders, Jon Favreau, Jacob Batalon, Remy Hii and Tony Revolori. Comment down below your thoughts about the first trailer of Spider-Man Far from Home. Are you excited for the movie? Spider-Man Far From Home hits the theatres on July 5th, 2019.